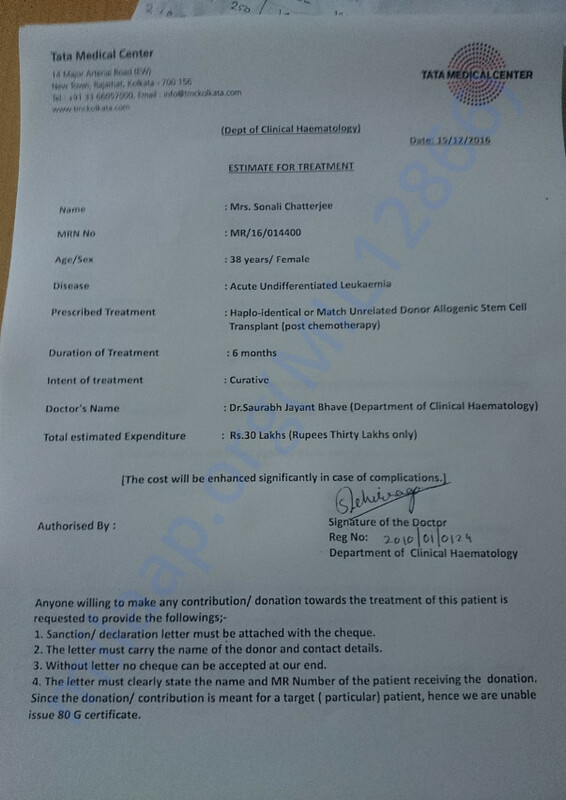 I was diagnosed with accute Myeloid lukemia on november 2016 at R.N tagore hospital. 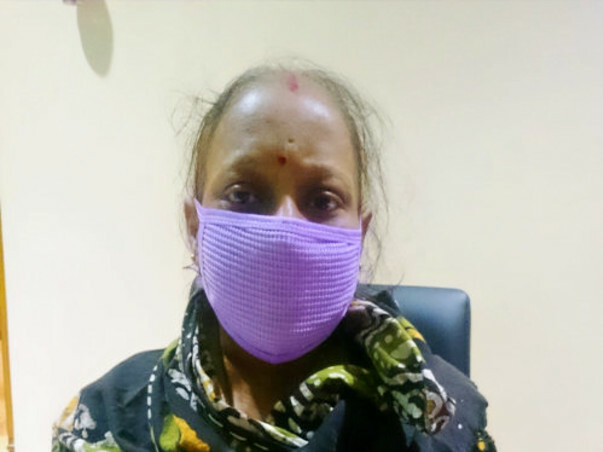 Thereafter i was admitted in Tata Medical center where I was told that the only curative treatment is bone marrow transplant. 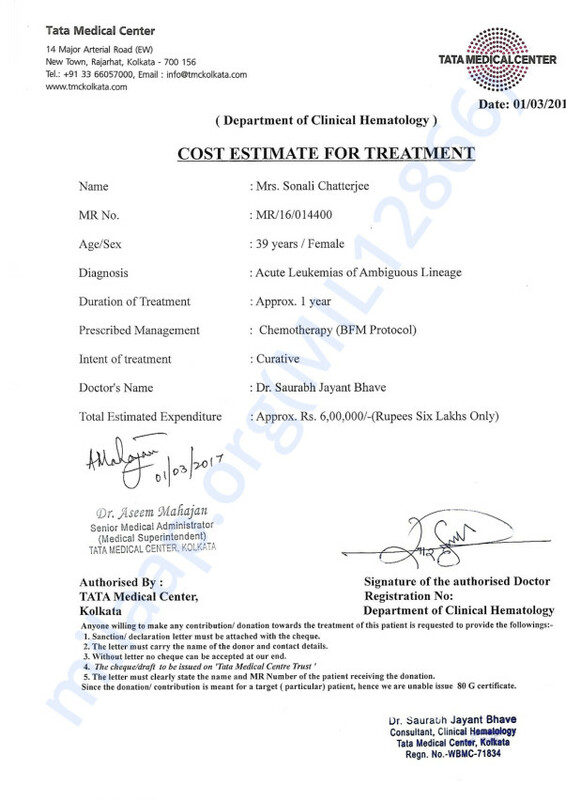 the transplant would cost around 30 lacs and remission dosages before chemo would cost around 7 lacs I have already exhausted all my savings and hence forth in need of fund to cope up with the situtation. please help me my fellow brothers and sisters.